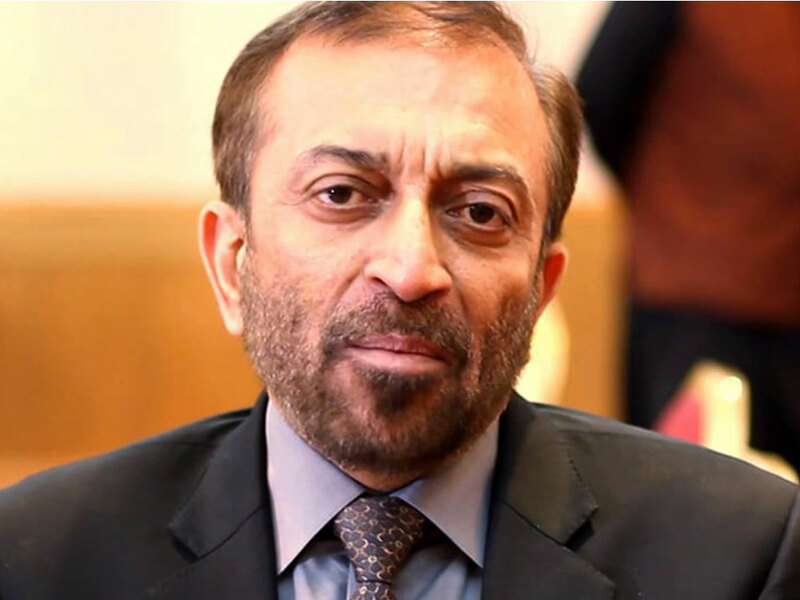 Muttahida Qaumi Movement-Pakistan (MQM-P) leader, Farooq Sattar indicted in the loudspeaker act violation case. The court indicted Farooq Sattar of MQM-P in the loudspeaker act violation case. The judicial magistrate heard the case on Wednesday (today). However, he pleaded not guilty to the charges. Later, the court adjourned the hearing and summoned witnesses after 2 weeks on October 17. Speaking to media, Farooq Sattar said that the false cases against MQM workers should be dismissed. He said that they want their missing workers to be recovered. In addition, their partnership with the government should not be just all words and no action. Farooq also commented on the China Pakistan Economic Corridor (CPEC). He said that it is a game changer. Pakistan and China are good partners but India is trying to disrupt the CPEC project. He also claimed that MQM was responsible for making the circular railway a part of the CPEC projects.